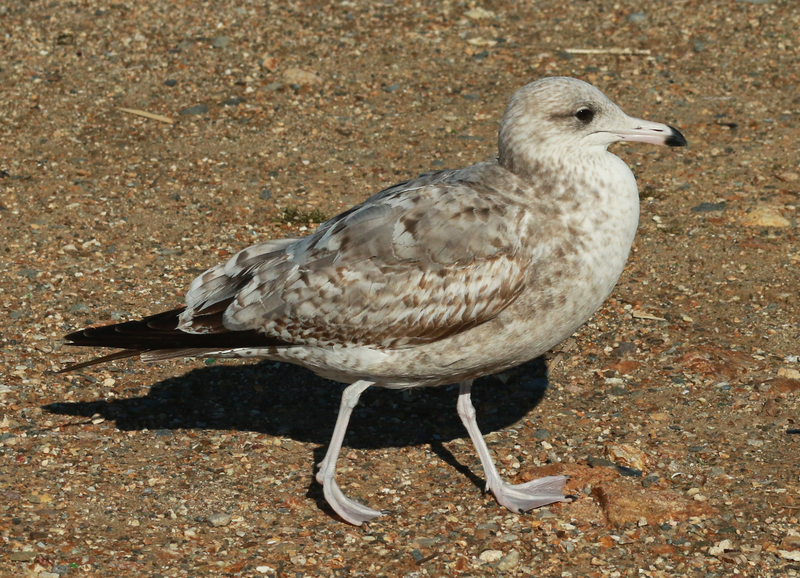 California Gull californicus 1st cycle (2CY), January 15 2017, San Leandro, California, USA. Picture: John Cant. Advanced bird, with 2nd gen scaps, but also 2nd gen: TT1-3, GC1-4, MC1-8, LLC1-6, and several LC.